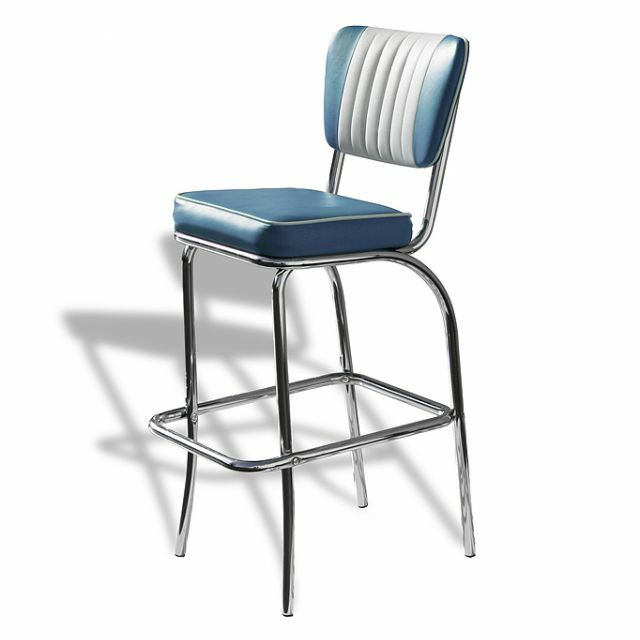 That even a barstool provides seat comfort is demonstrated with the BS-40. 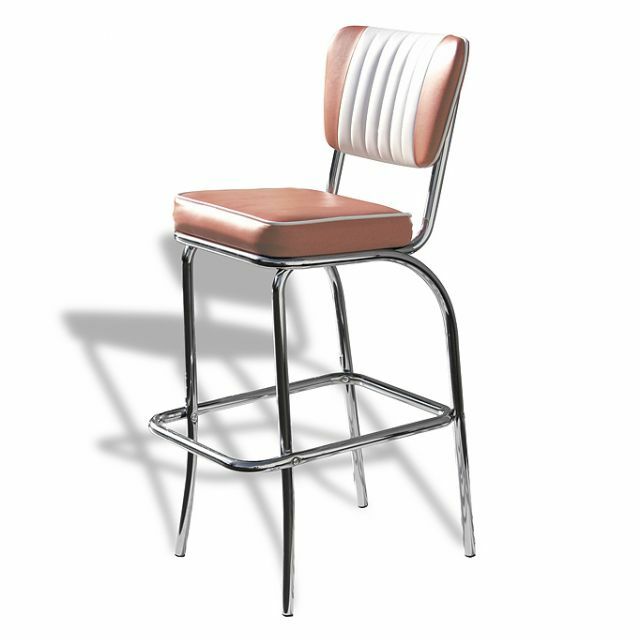 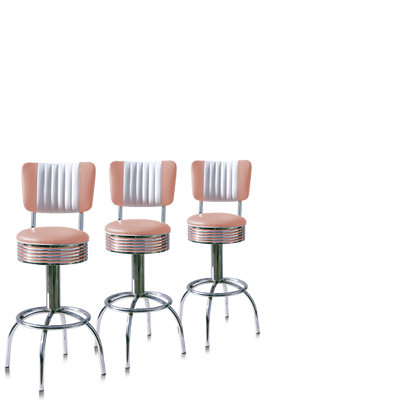 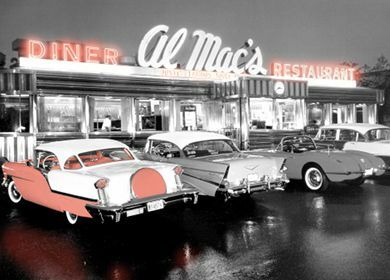 This unique retro barstool provides seating comfort for hours with its comfortable seat and backrest. Furthermore the chrome frame offers you the possibility to place your feet on it.